Our team of Minnesota and Wisconsin Real Estate professionals are committed to providing real estate services second to none. As your Realtor you can expect professionalism, honest and open communication and valuable tips and resources to make your move go as smooth as possible. You’ve got a choice to either hire a team of trusted professionals or a solo agent. Call the Smith Team today and discover the difference! 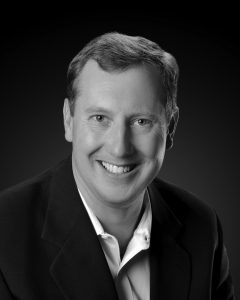 Licensed since 1995, Scott has become a well-respected Realtor in the Twin Cities area. With his marketing, technology and customer service background, he has served on several leadership advisory committees. He has been elected to serve on the Minnesota Chapter of Council of Residential Specialists (CRS). Scott is active in training and educating new and experienced agents, and sharing cutting edge strategies from across the country. Todd is a Real Estate Professional for the Smith Team. Todd’s role is to serve his clients with 100% attention and representation. Todd has been a licensed Realtor since 2004 and is an expert at seeking out the best property for his buyers’ needs. He prides himself in his contract negotiation skills, and always working in the best interest of his clients. Whether buying or selling Todd can assist you with your real estate needs. Levi is the newest member of the Smith Team. Levi’s role and main priority is to serve buyers and assist them with any questions or needs they may have throughout the real estate process. 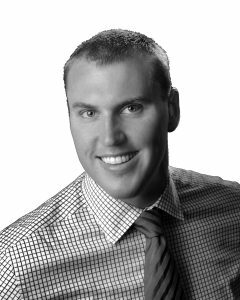 Levi is a hard worker, go-getter and ready to help navigate your home buying journey. 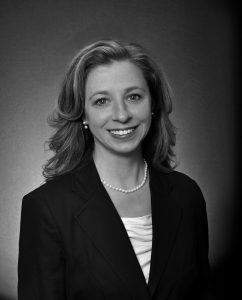 Michelle is a graduate of William Mitchell College of Law with a concentration in Real Property and Elder Law. Upon earning her law degree, Michelle began working as an associate attorney with a Minneapolis law firm handling cases involving estates, trusts, probate and real estate. Michelle jumped in real estate full-time in 1999 and has played an important role in the success of the Smith Team. Michelle is still involved in the legal community with some consulting projects throughout the year. Along with the Smith Team she currently handles dispute resolution cases for our sister Keller Williams Market Centers. As the Smith Team’s transaction coordinator, Jessica is the “go to” person in the office Monday through Friday. 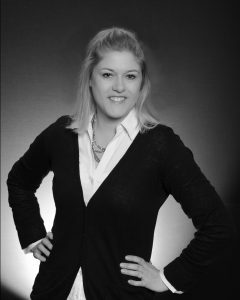 Jessica handles client and agent communications, and processing the paperwork that ensures a smooth transaction. As an added bonus, Jessica is certified in home staging – helping our sellers to present their homes in the best possible light. She has also been a licensed Realtor since 2010 and is a key part of our team and assisting our clients in their journey. 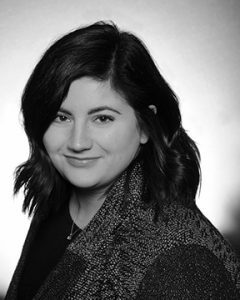 As the Smith Team’s marketing coordinator, Katie plays an integral role in the design and implementation of action plans, marketing plans, and social media campaigns. She handles all of the online advertising as well as creating marketing pieces for print and coordinating client events. Katie also manages the client database and communicating with current and past clients.